the long journey it took to get there. It's not all about the finished product, it's the journey you take to get there. 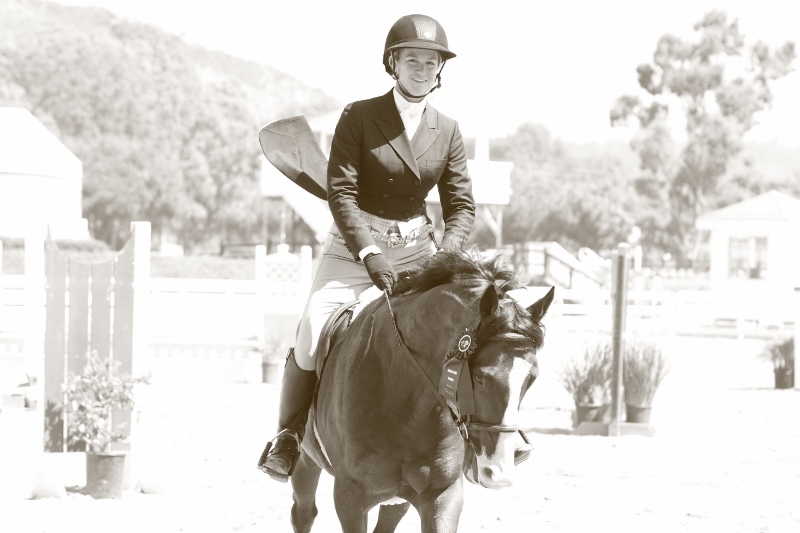 There is nothing more valuable in a rider's career than taking that journey, and feeling the satisfaction of knowing that you guided your horse to the point it is at. That is why I do what I do. For the journey, for each little ah-ha moment, and for the partnership you create along the way." 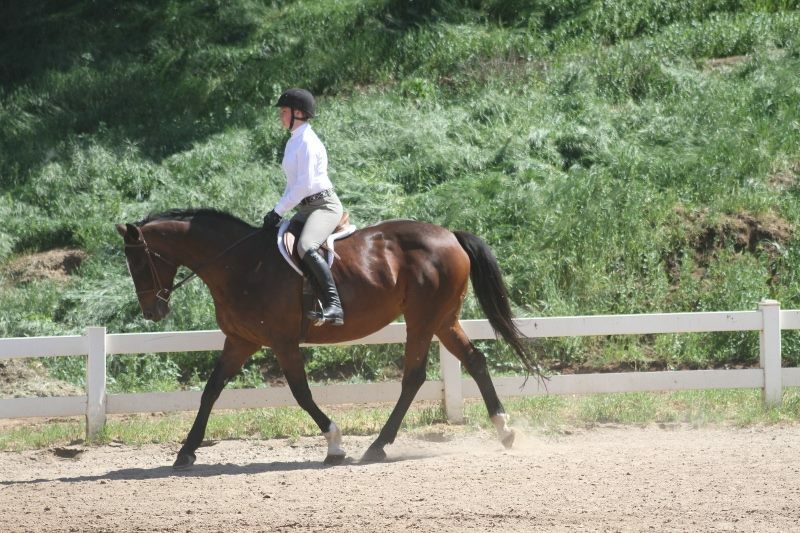 Katie Neglia-deBoer pictured with her long time partner, Pik's Kiara. Kiara is currently in foal to Cunningham with Katie's next partner. Morgan helps out with the training and sale horses. She is also known to jump in on the pony sales with Katie and together they have turned out some fabulous Pony Hunters. Lauren teaches our beginner riders. A favorite among the kids because of her up beat attitude! Jennifer does a majority of our feeding and cleaning. She has a huge heart for horses and absolutely has their well being in mind at all times. We couldn't ask for a better person to be living right next to the barn and be looking after our horses. Copyright 2010 Brook Town Training. All rights reserved.